Want to generate orders in ShipStation? No problem, our ShipStation integration has you covered. 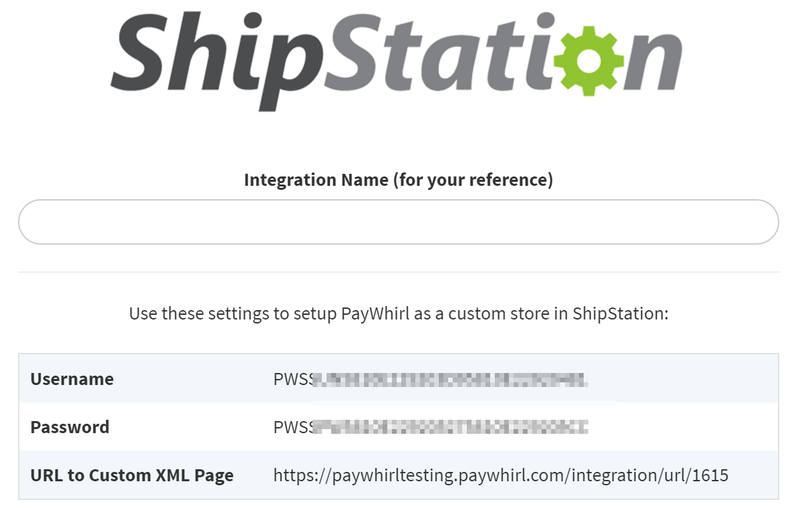 After you connect your PayWhirl account to ShipStation orders will begin to flow into ShipStation for fulfillment. 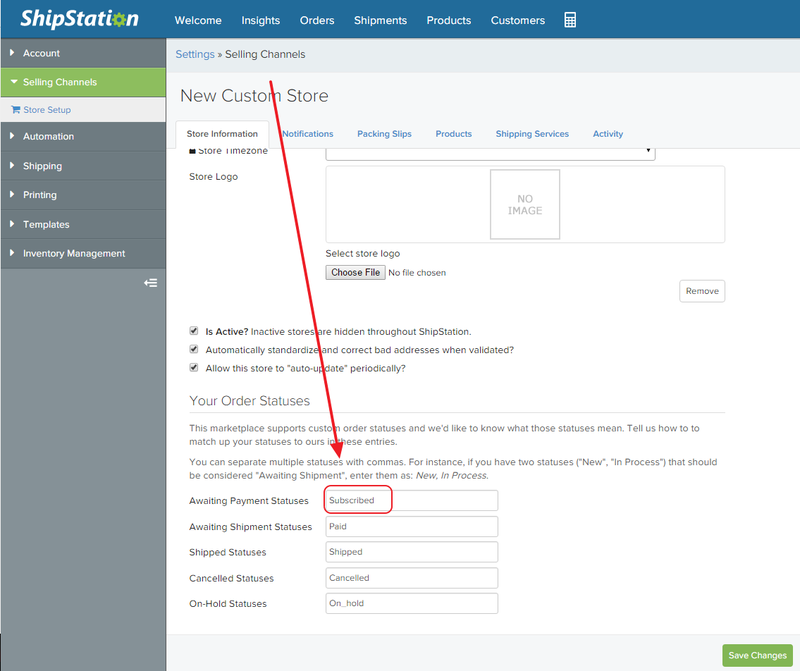 Once you have shipped your goods and changed the status of the order in ShipStation your tracking numbers will be returned to PayWhirl and saved on the customer's invoice for your records. If you don't already have an account, check out ShipStation's site to sign up. Next, give your ShipStation integration a name and click Save. Click settings next to your installed ShipStation integration to complete the setup and integration. The password, user name and xml address need to get entered into ShipStation to finish the connection. Enter the username and password and xml address provided earlier. Make sure to copy and paste so there aren't any typos. When prompted to enter your order statuses, make sure your settings match the ones below. Once you have completed the integration you will notice the new ShipStation orders settings for each plan you have. Depending on your needs you can change when orders are placed. Once you have the integration setup orders will begin flowing into ShipStation. If you click on the order number you can view the full details of the order, including answers to profile questions. 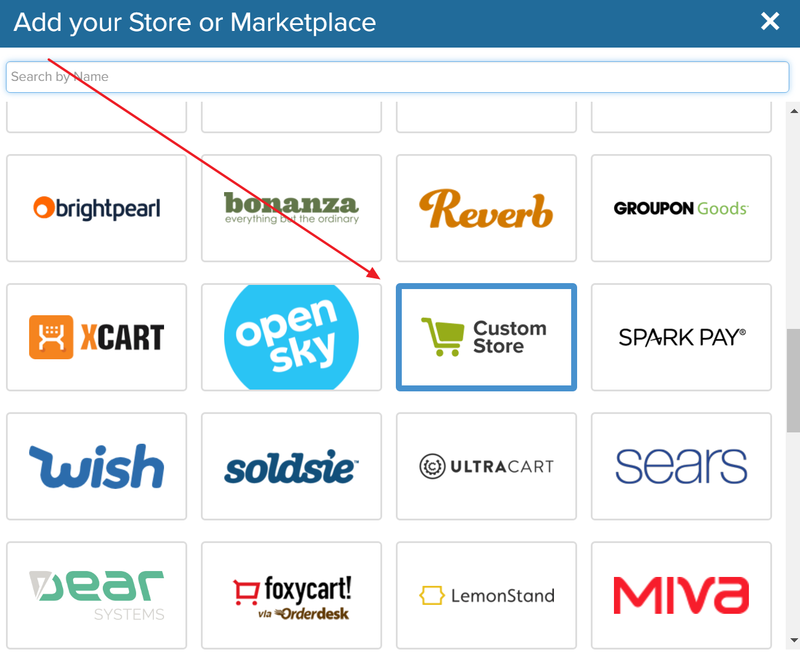 As orders are created, ShipStation will start to build a catalog of all of your products. Let us know if you have any questions about the ShipStation integration or setup.